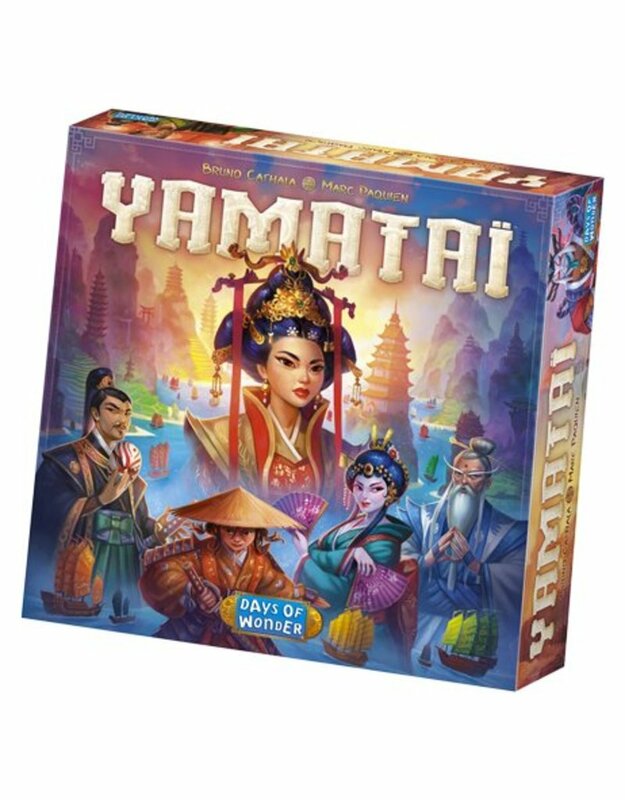 In Yamataï , players compete to earn prestige points using different strategies. Clear the different islands of the archipelago to recruit powerful specialists that will assist you, or use the resources carried by the boats that navigate between them to construct buildings on the islands! And, if you’re skilled enough, try creating prestigious buildings such as high temples or rare torii.